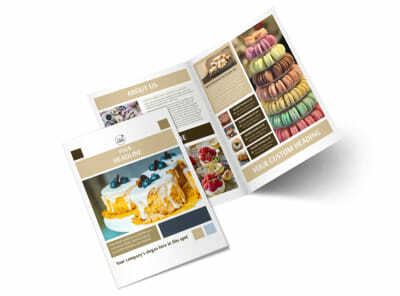 Customize our Fine Pastries Catering Postcard Template and more! 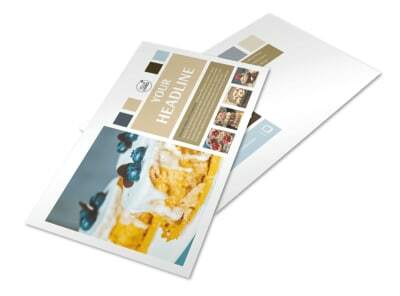 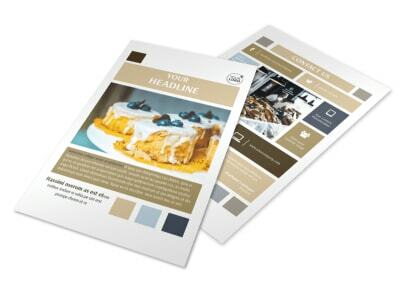 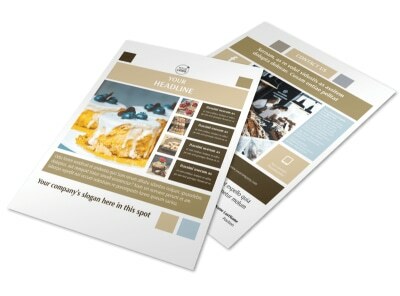 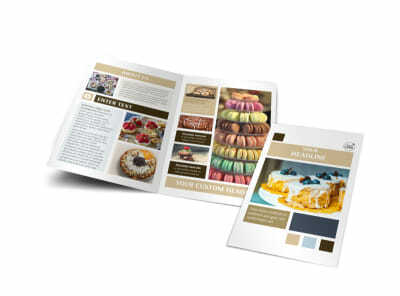 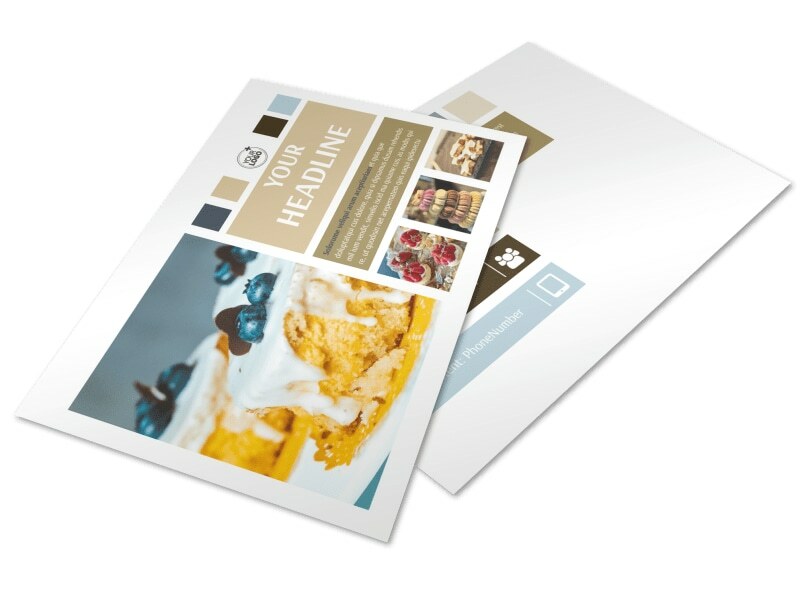 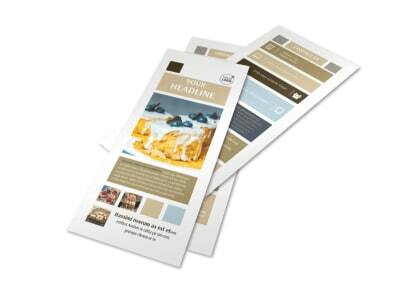 Grow your client list by sending fine pastries catering postcards to every contact on your mailing list. 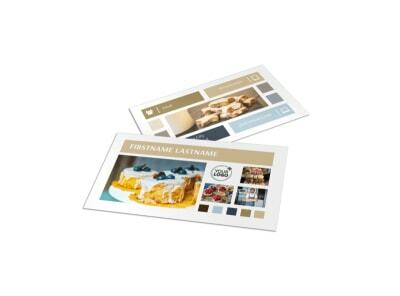 Detail a promotion or special offer with postcards designed using our templates and editor, adding special touches like photos, text, graphics, and more. 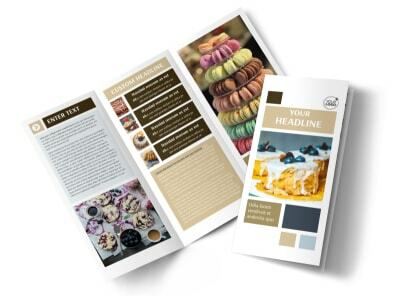 Get your postcards in hand for immediate distribution by printing them yourself, or send them to our pro print gurus for professional printing services.